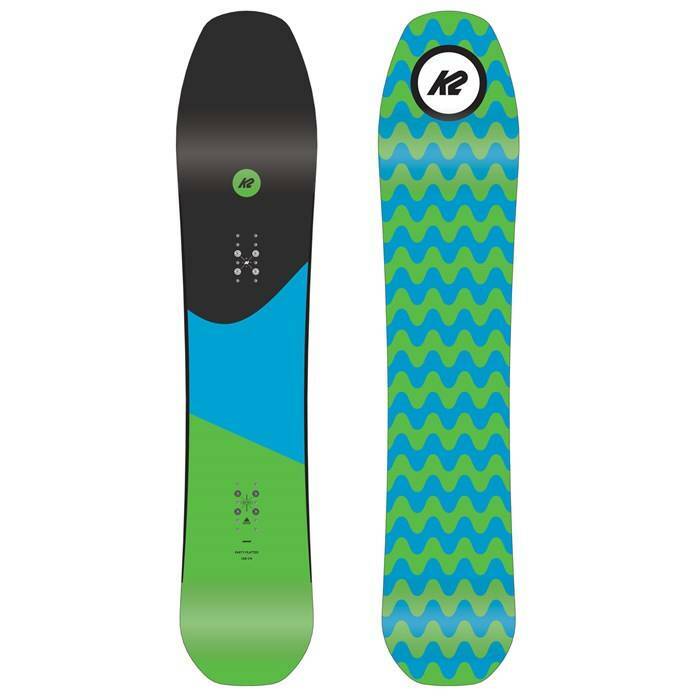 Are you ready to get sendy with the K2 Party Platter Snowboard? This deck sports mellow tail rocker with heavy nose rocker for a loose, floaty feel packed into a directional shape. 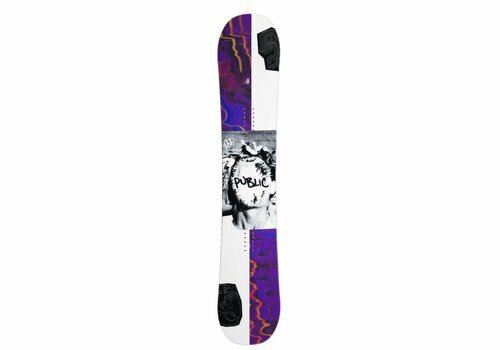 And with the BAP core and K2 s Ollie Bar, the Party Platter brings tons of snap and pop to the table, making it a fun deck for gettin' barreled all over the mountain. Tweekend™ – Tweekend™ is simply taking the rocker and camber profile of the board and extending that profile into the tip and tail. 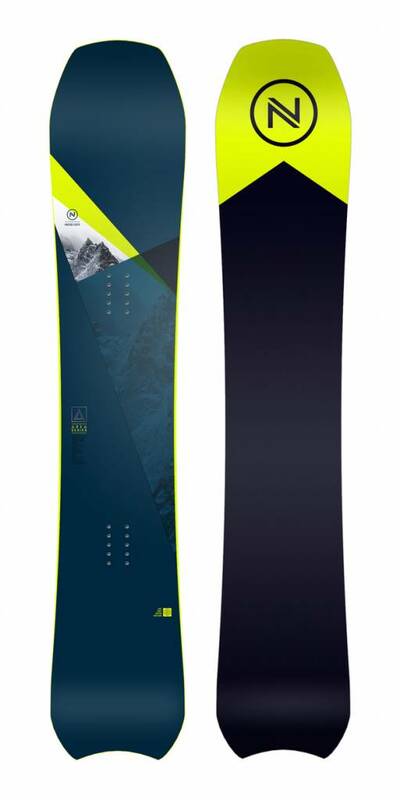 This allows you to use the whole board as a stable platform for pressing butters, floating in powder and landing big hits. 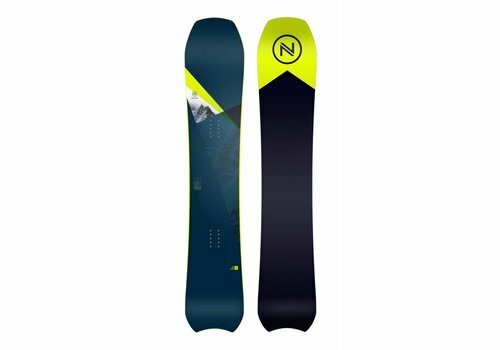 Volume Shift™ – Volume is moved from the tips and tails to underfoot for a wider, shorter design than traditional snowboard shapes, increasing mobility and manoeuvrability for better slashing and more lines through the trees. Tail Kick – Surf style with switch freestyle capability. Biaxial Glass – Smooth all-purpose performance with a no-frills design. Fibres are woven together at 0°. This makes for a more responsive ride longitudinally and torsionally. Ollie Bar – The Ollie Bar is a totally new approach to adding pop to a snowboard. 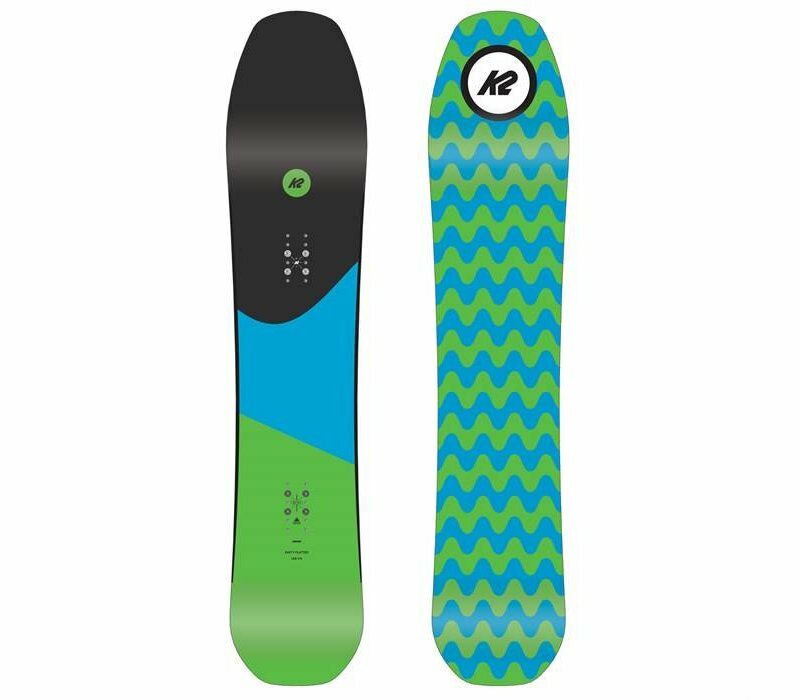 Built in a pre-loaded cambered shape, it solves the concern that rockered boards don't have the pop that cambered boards have. Strong ollies and pressing power don't come from the tail alone. The backbone centre section is actually more critical for smooth, even pressure. You have to try it to believe the pop.